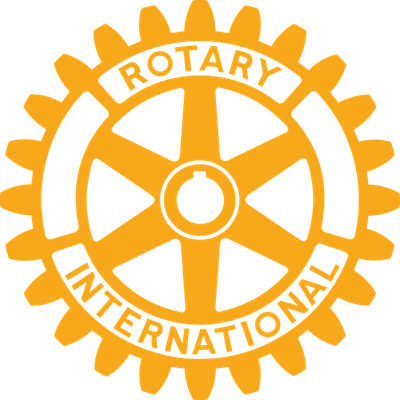 Our Rotary Club also has a Foundation, which is our own 501 (c) (3). Our Foundation accepts contributions from Rotarians, Friends of Rotary, and the general public, including both businesses and individuals. The Delta-Waverly Rotary Foundation makes grants for various projects, most of which are local here in our Delta Township community. The Delta-Waverly Rotary Foundation is overseen by a board consisting of nine members of the Rotary Club of Delta-Waverly. All members of the Rotary Club of Delta-Waverly are automatically members of the Delta-Waverly Rotary Foundation. What the Committee Does: Raises money for our club gives out grants for our club Golf Outing Parade of Homes Jingle Belle Run.